Artists beware, you may be at risk of fraud. Getting scammed isn’t new in the music industry, and on February 8, 2019, reports surfaced that fashion designer Philipp Plein fell victim. He believed Kanye West agreed to perform at a show during New York Fashion Week for a large sum of money, but it wasn’t the rapper who signed. TMZ reported that someone else was responsible for arranging and forging West’s signature to the tune of $900,000. Those close to the debacle revealed that the mastermind behind this was a past friend of Mr. Kim Kardashian and an associate of his record label, G.O.O.D. Music. He made himself appear to be the rapper’s point of contact in a phone conversation with designer Plein and negotiated a healthy payday for himself. Plein fell for the antics and green-lighted the advance of $900,000 to get wired to the fraud. He gathered the money as soon as it touched his bank account. There are no reports that West, who recently sued Roc-A-Fella Records asking for a declaration of his rights, is going to perform at the event. That massive amount of money Plein sent over is seemingly gone now. 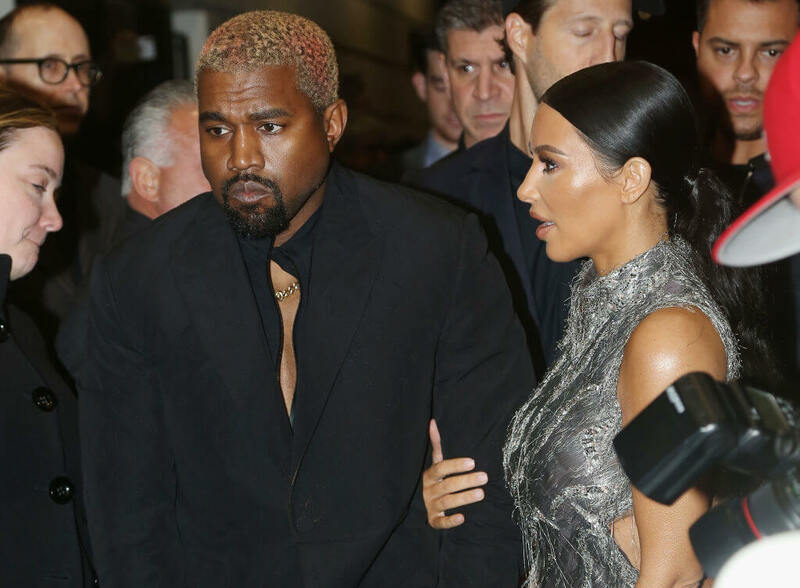 Kanye also recently backed out of a deal for the $14 million condo he purchased for his wife to find a place more private with fewer photographers.